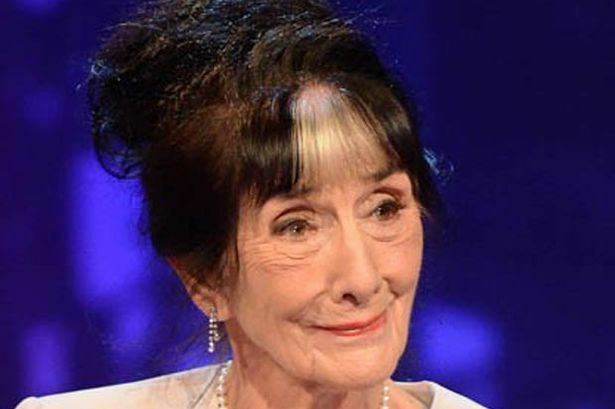 June Muriel Brown, MBE (born 16 February 1927) is an English actress, known for her role as Dot Cotton in the BBC soap opera EastEnders from 1985 onwards. 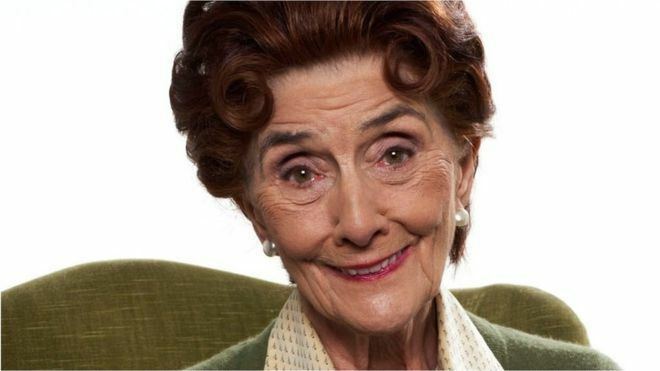 In 2005, she won Best Actress at the Inside Soap Awards, and in the same year, also received the Lifetime Achievement award at the British Soap Awards. In 2009, she was nominated for the BAFTA TV Award for Best Actress, but lost out to Anna Maxwell Martin. 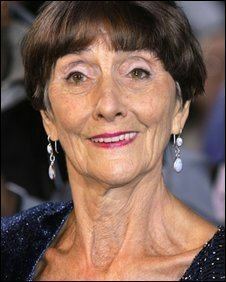 She is only the second performer to receive a BAFTA nomination for their work in a soap opera (the first was Jean Alexander). She was awarded the Member of the Order of the British Empire (MBE) in the 2008 Birthday Honours for services to Drama and Charity. Brown was born in Needham Market, Suffolk in 1927, the daughter of Louisa Ann (née Butler) and Henry William Melton Brown. 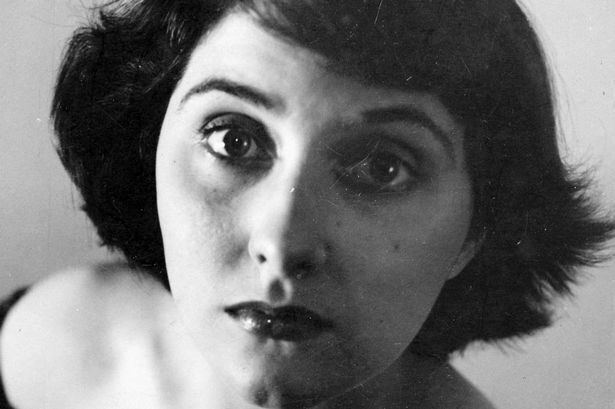 She was one of five children, although her baby brother died of pneumonia in 1932, aged 15 days, and her elder sister, Marise, died in 1934, aged eight, from a meningitis-like illness. Other than English, she has Irish, Scottish, Italian and Sephardic Jewish descent from Oran, Algeria. On her maternal grandmother's side Brown is descended from the Jewish bare knuckle boxer Isaac Bitton. She was educated at St John's Church of England school in Ipswich and then won a scholarship to Ipswich High School where she passed the school certificate examinations. During the Second World War, she was evacuated to Pontyates, a village in Wales. During the later years of the war, she served in the Wrens (Royal Navy), and was classically trained at The Bristol Old Vic Theatre School. At 23, she met and married actor John Garley; he suffered from depression and took his own life in 1957. In 1958, she married Robert Arnold, a regular in the BBC television programme Dixon of Dock Green. Brown and Arnold had six children in seven years, one of whom died in infancy. The couple were together for forty-five years, until he died in 2003 of Lewy body dementia. Since then she has lived alone in their house in Surrey. She is a supporter of the Conservative Party, and told an interviewer for The Guardian: "I wouldn't vote Labour, dear, if you paid me. I vote Conservative". 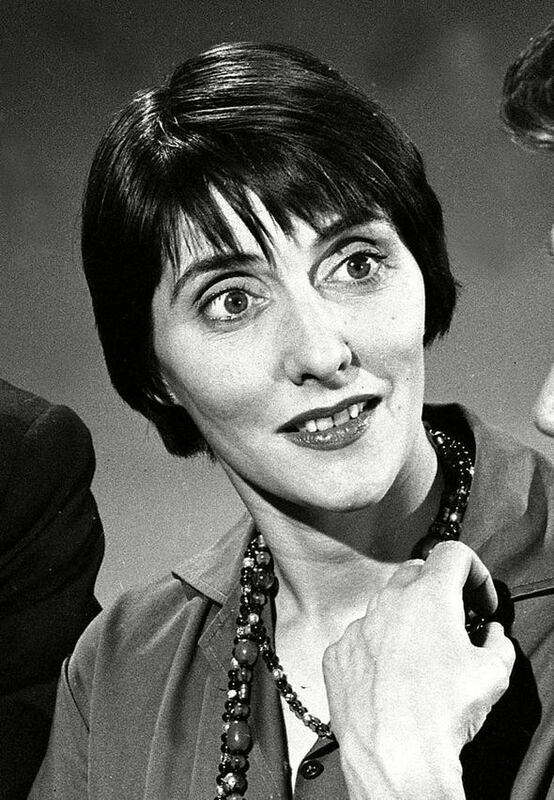 Brown has had a long television career, with small roles in Coronation Street as Mrs Parsons (1970–71); the Play for Today, Edna, the Inebriate Woman as Clara (1971); the Doctor Who story "The Time Warrior" as Lady Eleanor (1973/74); the medical soap Angels; the history-of-Britain Churchill's People; long-running comedy drama Minder; the police drama soap The Bill; and cult sci-fi series Survivors. She had a bigger part as Mrs Leyton in the costume drama The Duchess of Duke Street (1976), and played Mrs Mann in Oliver Twist (1985). 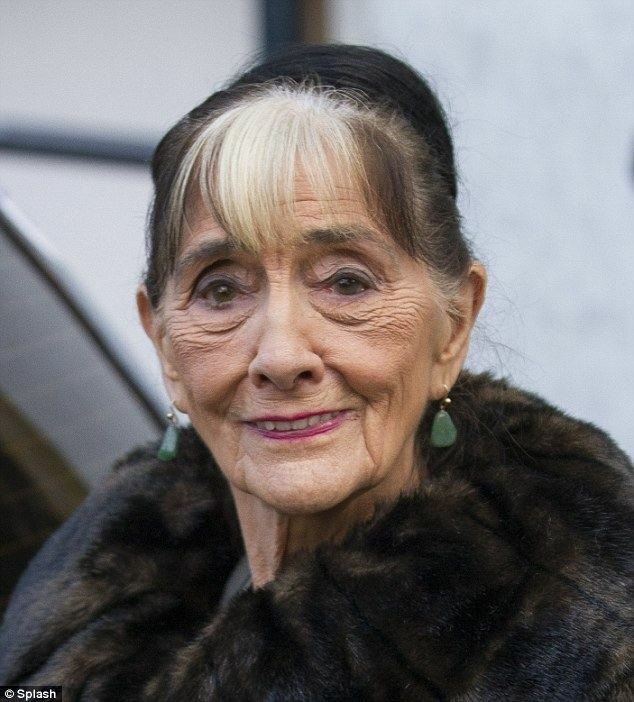 She has also starred in the wartime big band comedy Ain't Misbehavin (1997), and played Nanny Slagg in the BBC's big-budget production of Gormenghast in 2000. She had a number of small roles in several movies, appearing as the grieving mother of an undead biker in British horror flick Psychomania (1971), as well as Sunday Bloody Sunday (1971), Sitting Target (1972), The 14 (1973), Murder by Decree (1979), Nijinsky (1980), The Mambo Kings (1992) and the Mr. Bean movie spin-off Bean (1997). She also appeared as Tom Hedden's wife in Straw Dogs (1971), although her scenes were cut from the film. In 1984, she featured in the TV mini-series Lace which starred actress Phoebe Cates. She starred in a 1968 TV film called Gentle To Nora and had her first acting role in 1952 in the film It Started In Paradise; she played an uncredited announcer. In 2006, Brown appeared as Aunt Spiker at the Children's Party At The Palace, an all-star event to celebrate the Queen's 80th birthday. In 2010, Brown took part in the annual Christmas special for Strictly Come Dancing. Brown said "I'm terrified and apprehensive about what I've let myself in for, I must be barmy and I'm not sure what's come over me… I just hope I can remember the steps to the routines. I'm looking forward to working with the professional dancers and the other contestants." Her dancing partner was Vincent Simone, with whom she danced the tango. She was the oldest contestant in the show so far. In July 2012, Brown hosted a documentary for the BBC called Respect Your Elders, which looked at society's treatment and attitudes towards the elderly. She takes part in interviews and chat shows, including The Graham Norton Show in 2013. 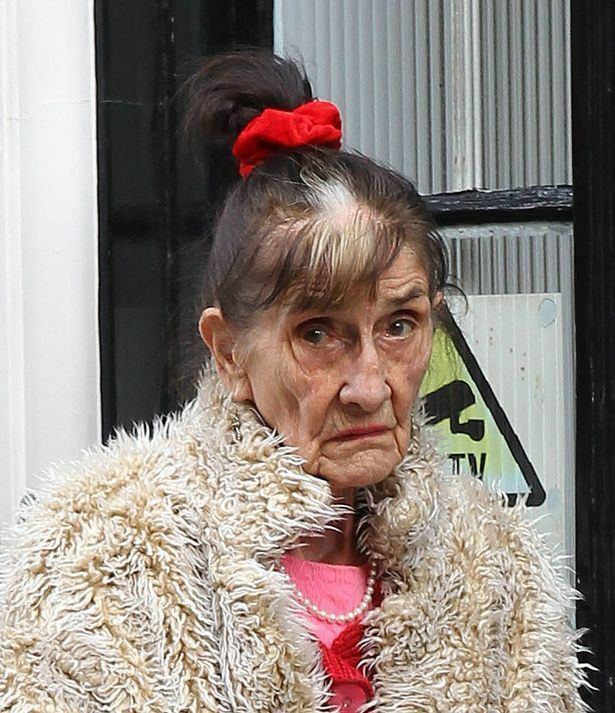 Brown was recommended to producers for the role of Dot Cotton in EastEnders by one of its original cast members, Leslie Grantham, who played Den Watts. Brown has played the role since 1985, with a break between 1993 and 1997. On 31 January 2008, became the first and, as of 2017, only actress to carry an entire episode single-handed, with a monologue looking back over her life, dictated to a cassette machine for her husband Jim to listen to in hospital following a stroke. The fact that co-star and close friend John Bardon (who plays Jim) was recovering from a stroke in real life added extra pathos to the episode. In an interview on This Morning, she said it was relatively easy, as there were no co-actors forgetting their lines. In 2009, Brown was nominated for the British Academy Television Award for Best Actress. 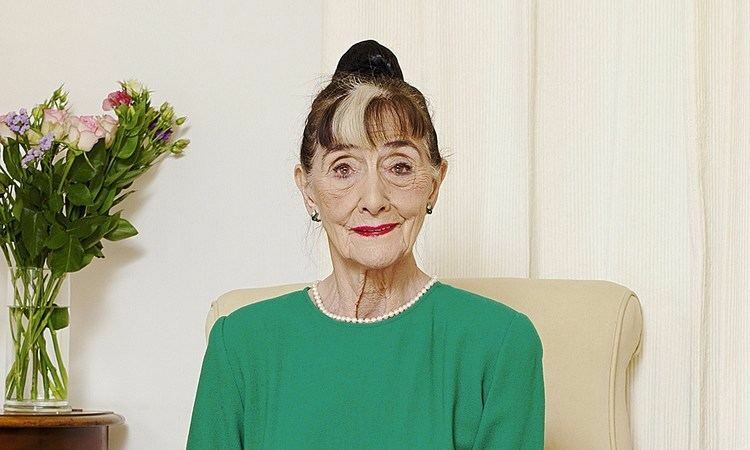 She is the first actress to be nominated in the category for a role in a soap opera since Jean Alexander's nomination for playing Hilda Ogden in Coronation Street in 1988. Brown's nomination came as a result of her "single-hander" episode of EastEnders, the director of which she praised. On 30 April 2012, it was announced that Brown would take a six-month break from EastEnders and planned to write her autobiography during her time off. In October 2012, it was announced she had returned to filming, and she appeared on screen again in January 2013. 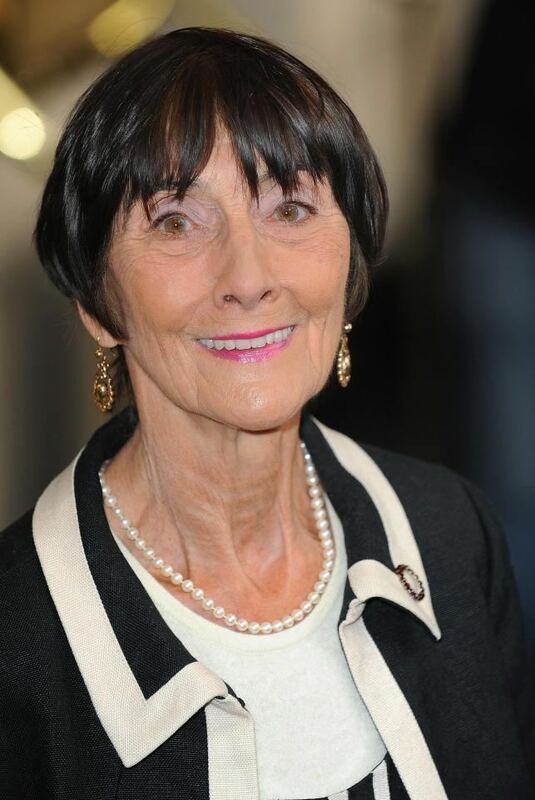 In May 2015, Brown revealed that her eyesight is failing due to macular degeneration but claims she cannot afford to retire, adding that she has prayed that her eyesight will return. Later, in 2016, a storyline for Dot where her eyesight was deteriorating was introduced. 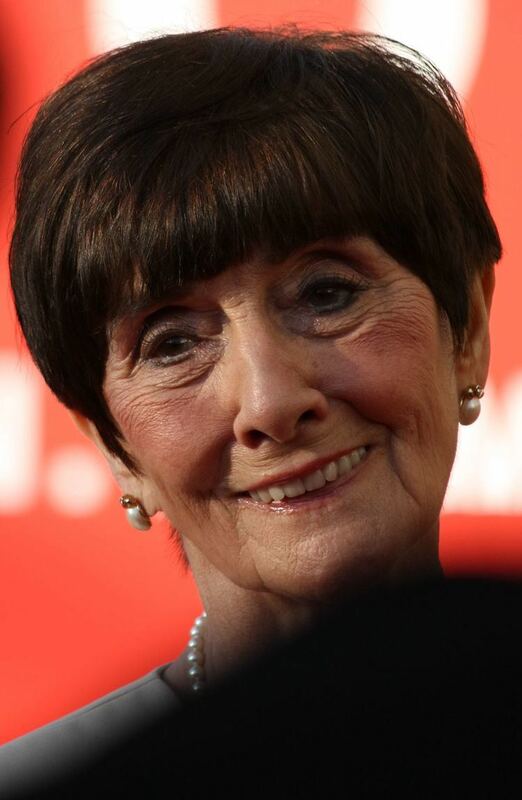 On 30 January 2016, it was reported that Brown had signed a £300,000 contract to stay on EastEnders until she is 90 years old in 2017. Brown has also been active in British theatre. 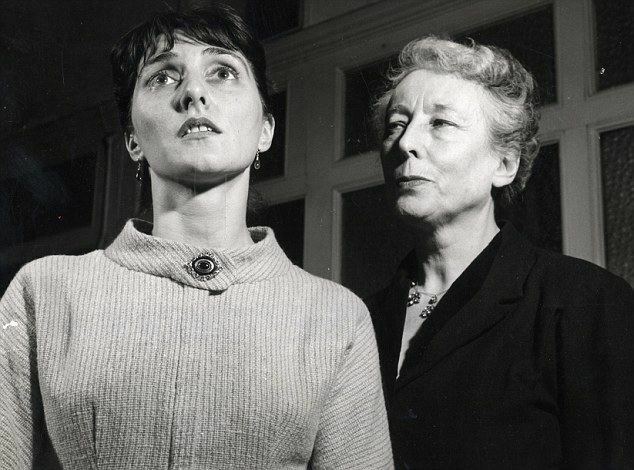 In 1959, she played the role of Chica in Alun Owen's The Rough and Ready Lot when it received its stage debut on 1 June 1959 in a production by the 59 Theatre Company at the Lyric Opera House, Hammersmith, as well as in the television adaptation which was broadcast that September. 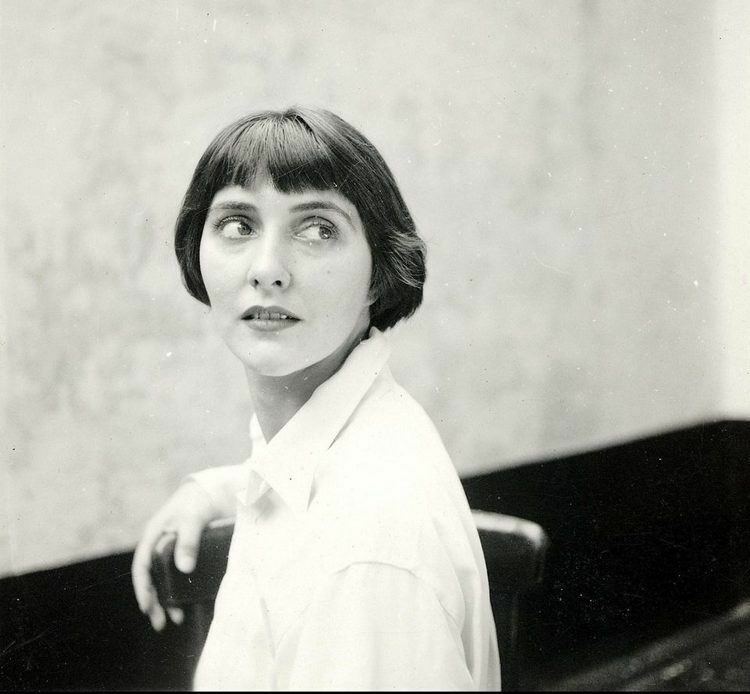 She directed Pin Money by Malcolm Needs in London, and Double D in London and Edinburgh. 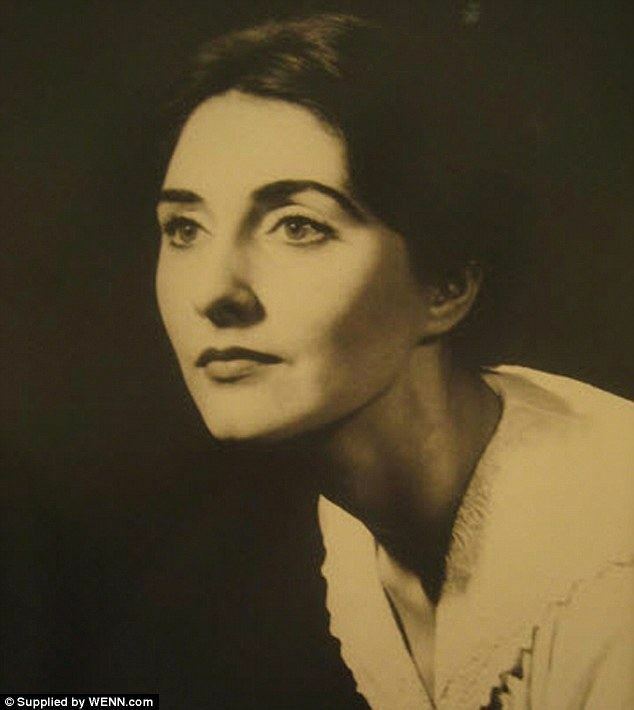 She played Mrs Danvers in a production of Rebecca. Other plays include An Inspector Calls, The Lion in Winter, A View from the Bridge, and numerous pantomimes including The Witches, in which her sister also performed. During her early career, she played the roles of Hedda Gabler and Lady Macbeth. In 2009, Brown played Jessie in the West End production of Calendar Girls at the Noël Coward Theatre. Also in the play were former EastEnders stars Anita Dobson (Angie Watts), Jack Ryder (Jamie Mitchell) and Jill Halfpenny (Kate Mitchell). The Sweeney (1975) Series 1, episode 1 "Ringer"
Minder (1984) Series 5, episode 7 "Hypnotising Rita"